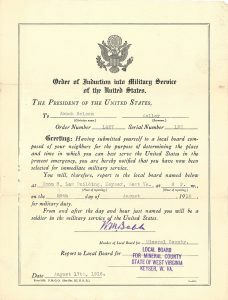 After Ed was killed during WWII, his family remained in Keyser, WV. His father, Jonah, died in 1953 and his mother, Rebecca, lived until 1981. 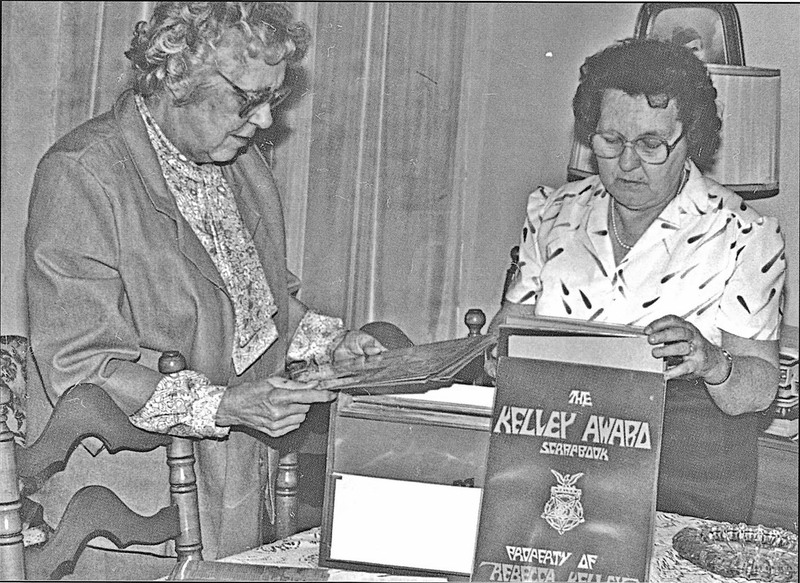 Georgianna “George” E. Kelley, Ed’s youngest sister, remained in Keyser until she passed on March 25, 1999. Georgianna never married. 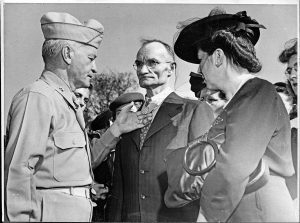 In 1944, when Ed was getting ready for war, his older sister, Beulah “Bea” Beatrice Kelley, moved to Washington D.C. to work as a secretary for the US Navy. In 1952, Bea married a Navy man by the name of Dack N. Patrick and remained in Washington D.C. following their marriage. 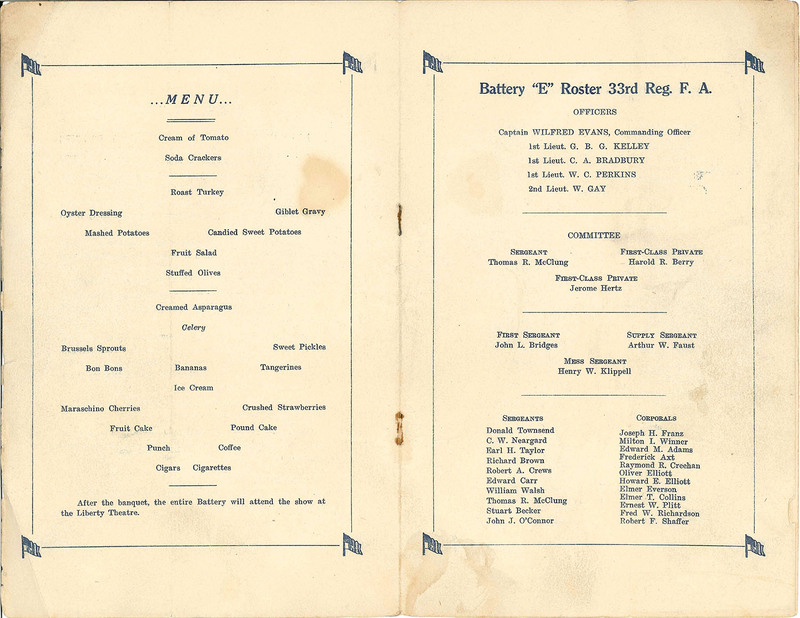 In 1953 they had their first son, Dack N. Patrick JR, who is the first boy to be born in the family since Ed was born in 1923. 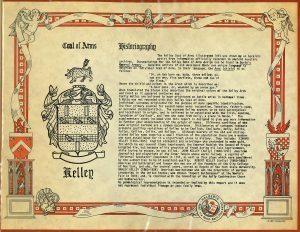 In 1959, Bea gave birth to her second son, Edward Kelley Patrick, who she named after her favorite and only brother, Jonah Edward Kelley. 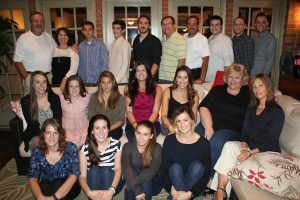 Beulah’s eldest son, Dack Newberry Patrick JR, had three children — Carly Beth, Christina Noel, and Dack Newberry, III. 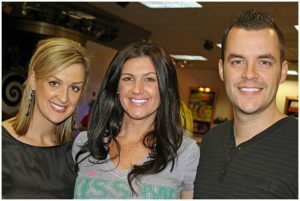 Carly Beth had two children, Bradley Adam and Alexandra Yvonne. 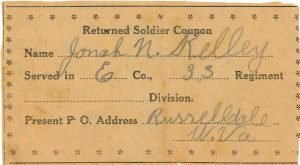 Beulah’s youngest son, Edward Kelley Patrick, had four children — Erin Michelle, Sean Kelley, Mary Katlin, and Bryan Thomas. Today, Eddie’s entire family have relocated to Atlanta, Georgia. Below are recent photos of the family during the wake of Jonah’s sister Beulah. Eddie’s nephews, Dack Patrick & Edward Kelley Patrick. Sean & Erin Patrick, Eddie’s great nephew & niece. Chrissy, Carly, & Dack, Eddie’s great nephew & nieces. Older sister Beulah Kelley Patrick remembers brother “Eddie” the middle of the three children of Jonah and Rebecca Kelley, as a quiet boy who loved sports and never got into any trouble. Eddie – better known to the local public as Jonah Edward Kelley – was a posthumous recipient of the Congressional Medal of Honor. 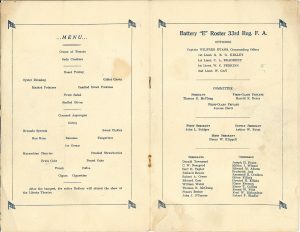 He paid the ultimate flow sacrifice in the battle for Kesternich, Germany, on Jan. 31, 1945, and every year after that has been remembered at the Jonah Edward Kelley Award ceremony at Keyser High School. Ed was also active in Boy Scouts, as well as various activities at his church, Grace United Methodist. 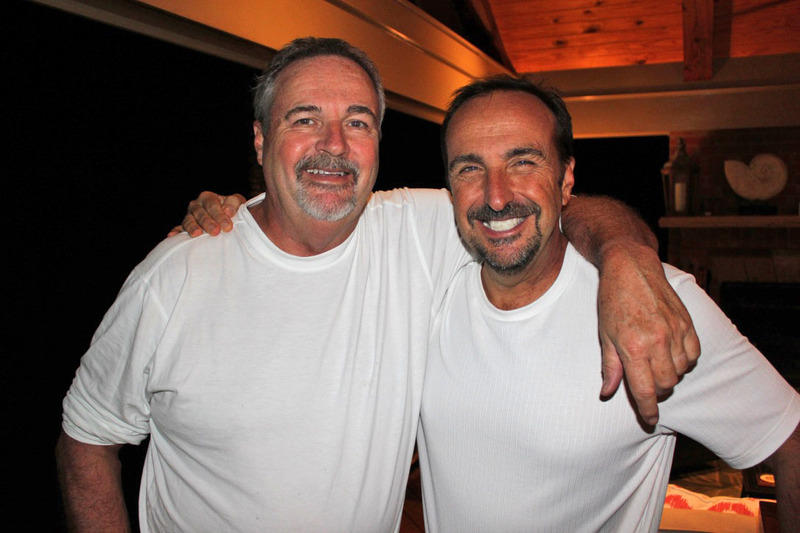 “He was good friends with Lester Oates, and they would do a lot of things together,” Beulah said, noting that Ed and his friends would often go hiking in the mountains surrounding their hometown. 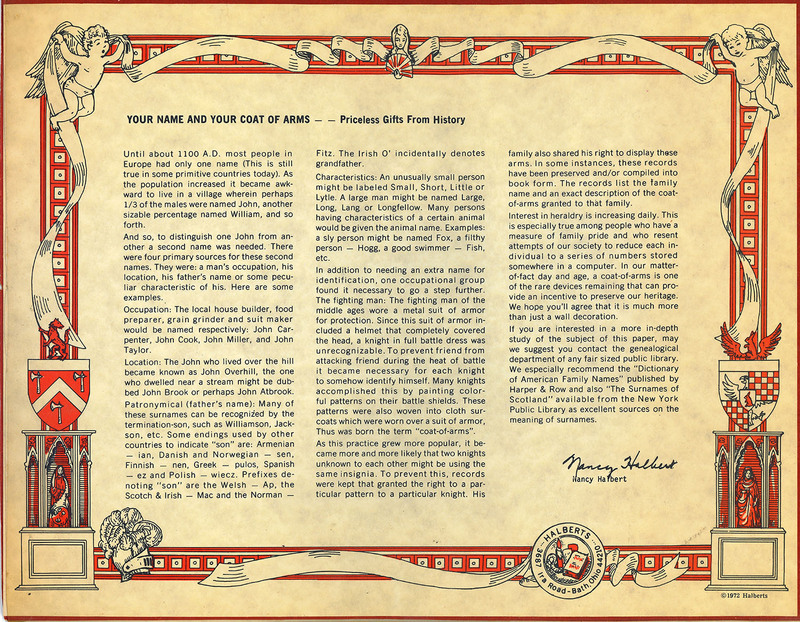 “Everything back then was completely different than it is today,” she said, noting that many of today’s youths forego the hiking trips for hours sitting in front of a video game. Kelley always kept active, however, and also played basketball at KHS. When he died, at the age of 21, Beulah was 24 and the youngest sibling, Georgianna, was 20. 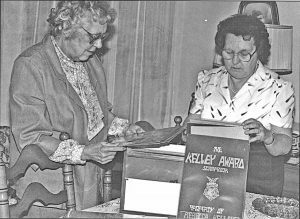 Although Beulah moved to Washington, D.C., to take a job with the Department of the Navy, she would often return to Keyser for the Kelley Award, started the year after her brother’s death. 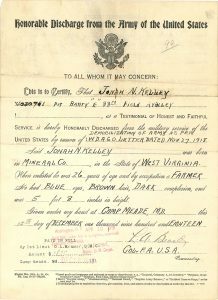 In later years, if family commitments or health did not permit her to travel to Keyser, one of her sons – one of whom is named Edward Kelley Patrick in honor of his beloved uncle – would often represent the family. 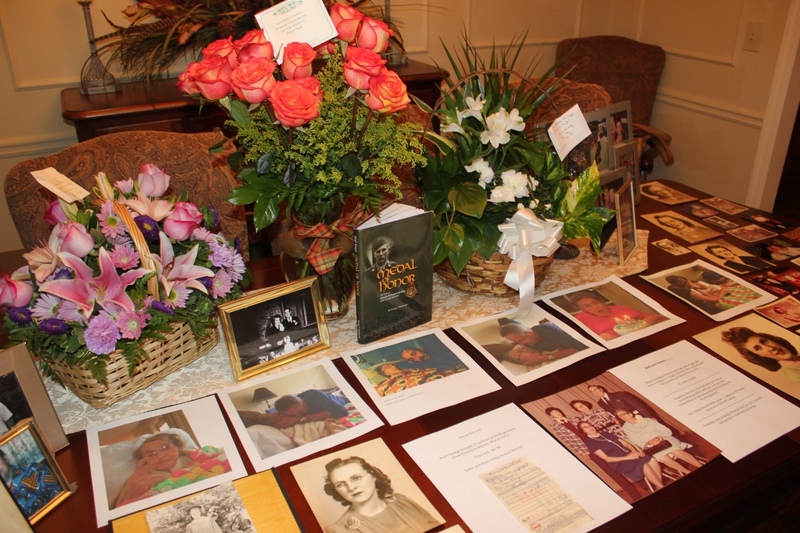 She still has scrapbooks full of photos and clippings which their mother started in memory of Ed. 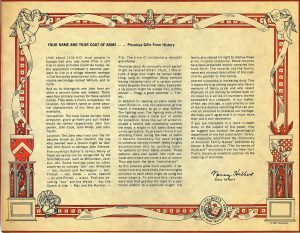 In 1955, according to an article by Patricia Hastings which appeared in the April 15, 1989, Mineral Daily News Tribune, Beulah’s husband Dack took the family to Margarten, the place in Holland where Kelley was first buried. The caretaker of the burial grounds had sent tulips to Ed’s mother, who planted the flowers outside their family home on Main Street. 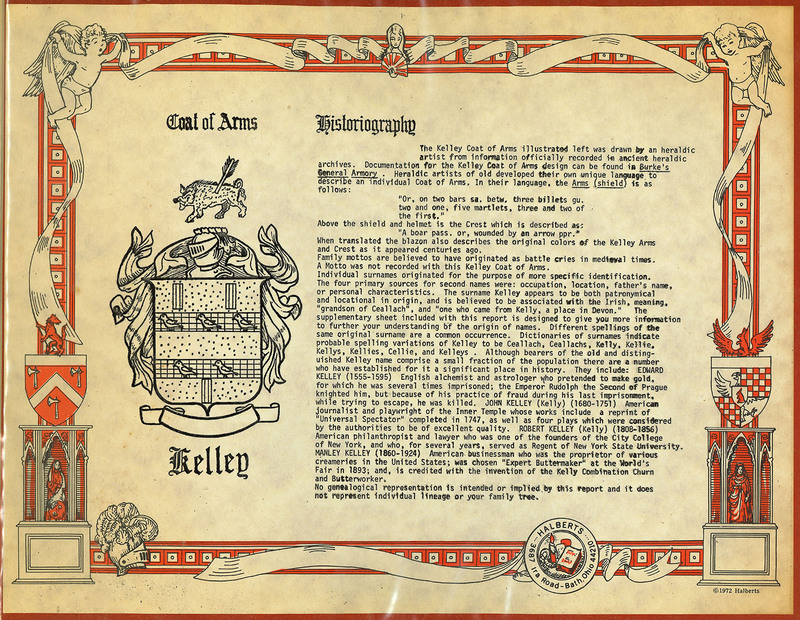 Kelley’s body was later returned to Keyser and laid to rest in Queen’s Point. 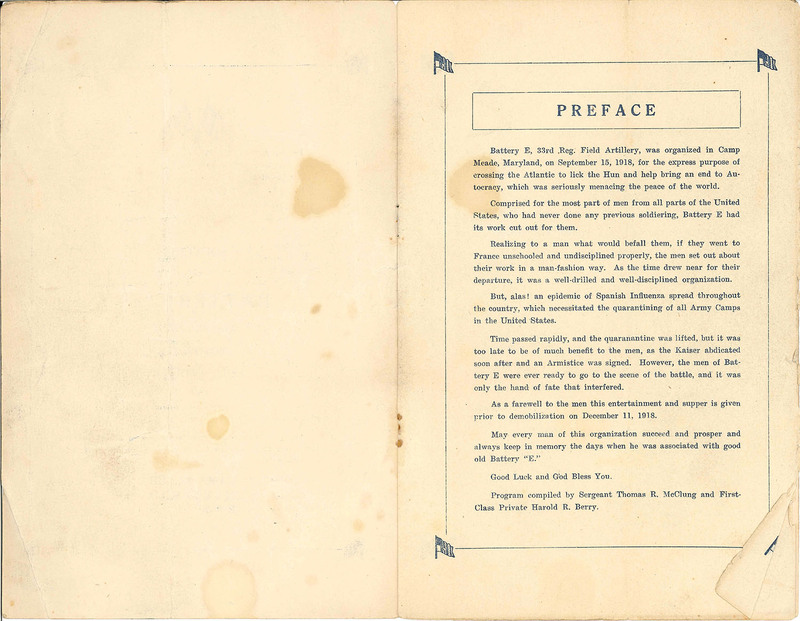 As for the magnitude of Kelley’s sacrifice, Beulah’s thoughts are expressed in the same humble attitude which her brother often exhibited. “He was out there fighting for his country. He did what he had to do… just like so many, many more,” she said. Beulah Kelley Patrick, moved to Duluth, Ga., near her sons. She left to be with The Lord in 2014. She passed away with her sons, Dack and Kelley, holding her hands. 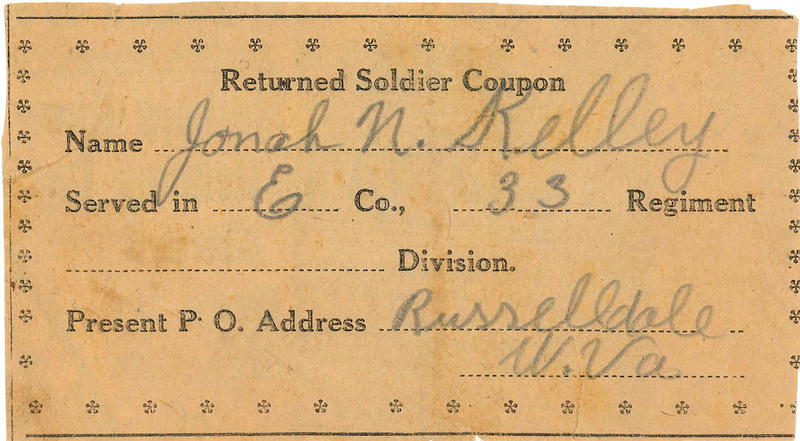 Jonah N. Kelley [1892-1953], Eddie’s father, served in the US Army. 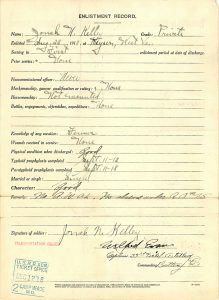 He served during WWI. Jonah receiving his son, Eddie’s, Medal of Honor while Rebecca looks on. 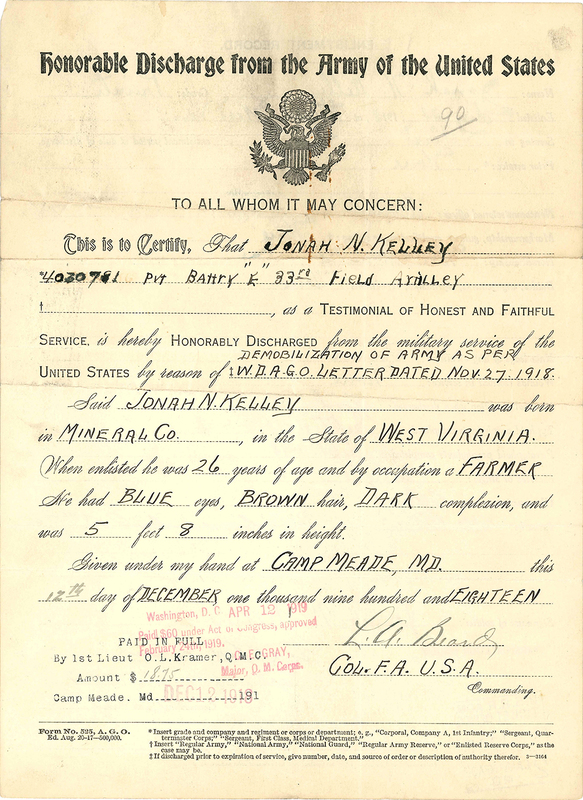 Jonah Nelson Kelley, born December 29, 1891, was inducted into the US Army during WWI in Keyser, WV, at 8PM on August 28, 1918. 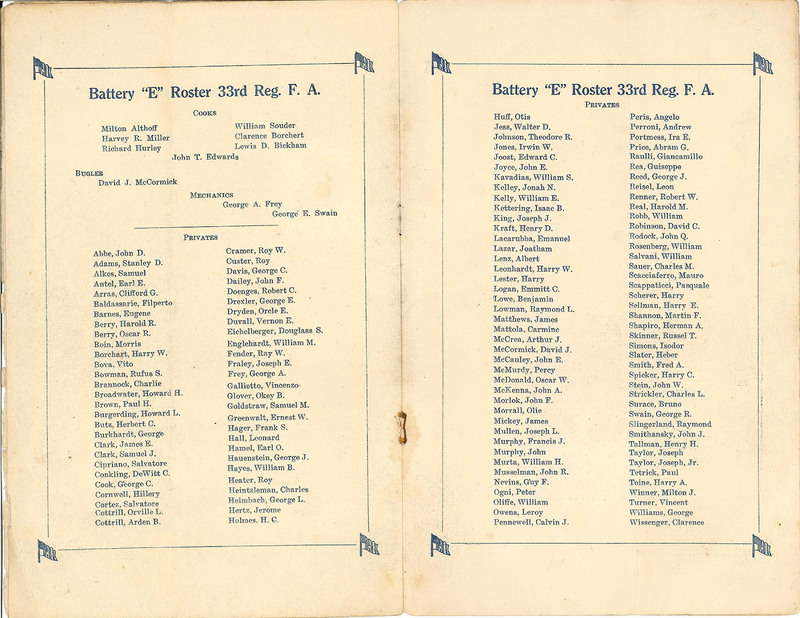 Private Jonah was part of the Battery “E” 33rd Field Artillery Regiment. 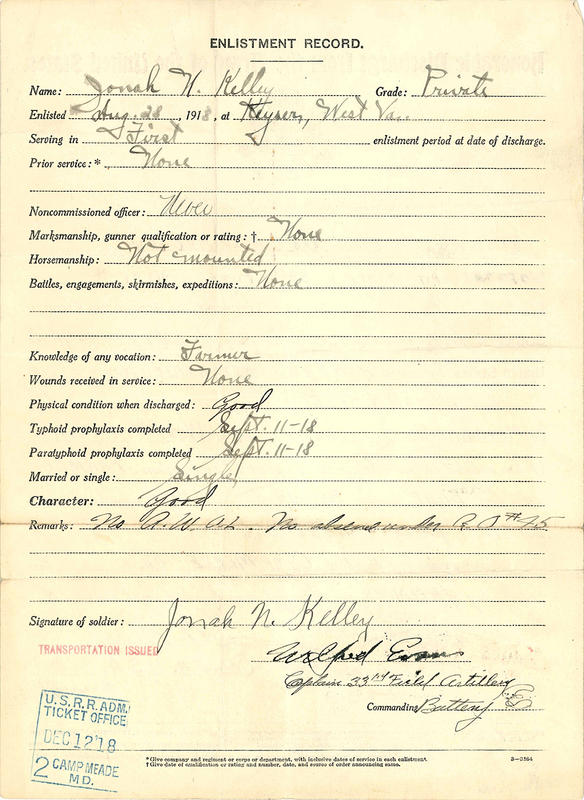 Because of the Spanish Influenza, all non-deployed military were quarantined. 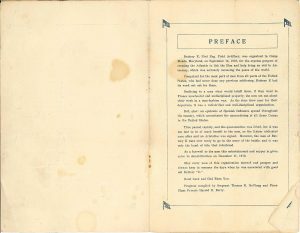 By the time quarantine was complete, the war had ended on November 11, 1918. 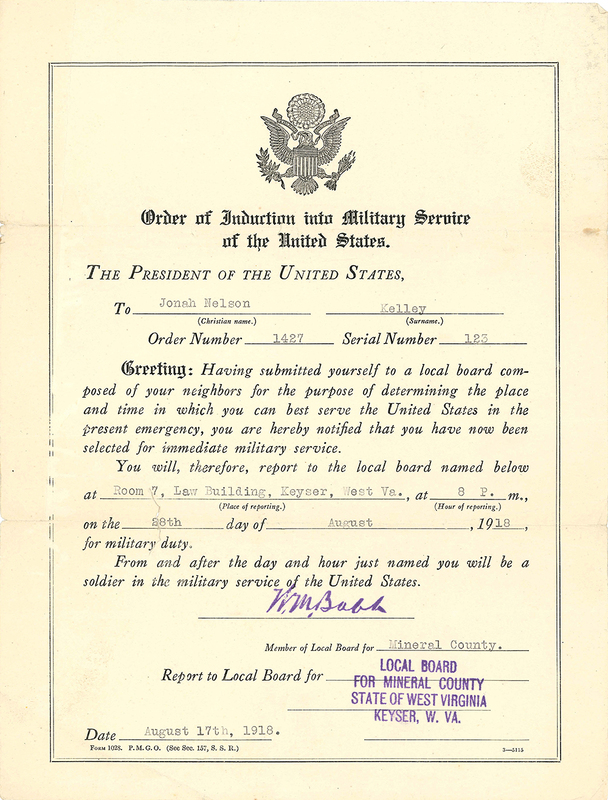 Jonah was soon discharged honorably on December 12th, 1918. 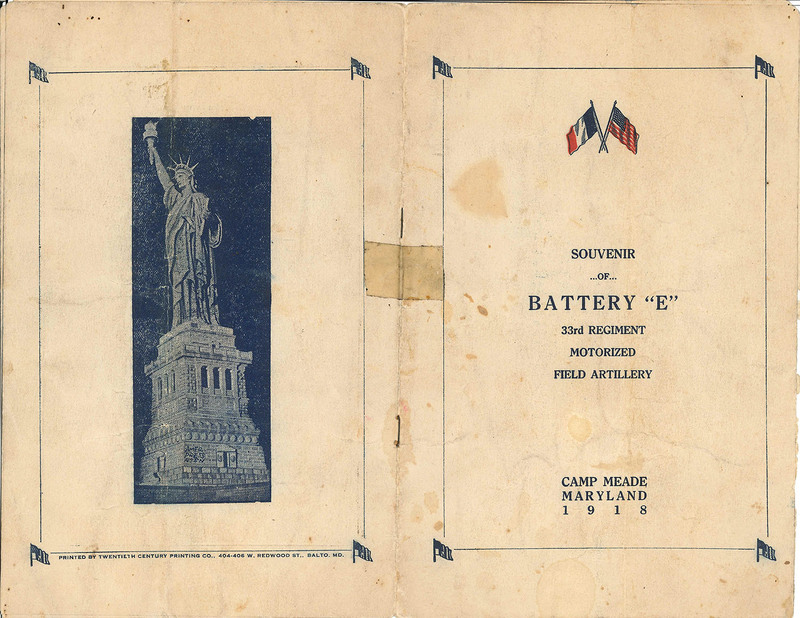 Battery E, 33rd Regiment Field Artillery, was organized in Camp Meade, Maryland, on September 15, 1918, for the express purpose of crossing the Atlantic to lick the Hun and help bring an end to Autocracy, which was seriously menacing the peace of the world. 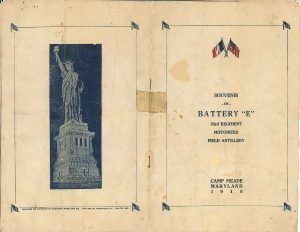 Comprised for the most part of men from all parts of the United States, who had never done any previous soldiering, Battery E had its work cut out for them. Realizing to a man what would befall them, if they went to France unschooled and undisciplined properly, the men set out about their work in a man-fashion way. 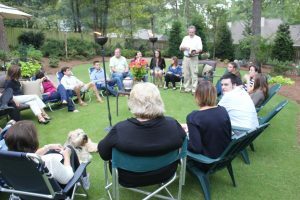 As the time drew near for their departure, it was a well-drilled and well-disciplined organization. But, alas! an epidemic of Spanish Influenza spread throughout the country, which necessitated the quarantining of all Army Camps in the United States. Time passed rapidly, and the quarantine was lifted, but it was too late to be of much benefit to the men, as the Kaiser abdicated soon after and an Armistice was signed. 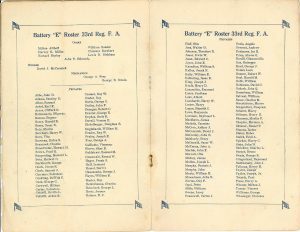 However, the men of Battery E were ever ready to go to the scene of the battle, and it was only the hand of fate that interfered. 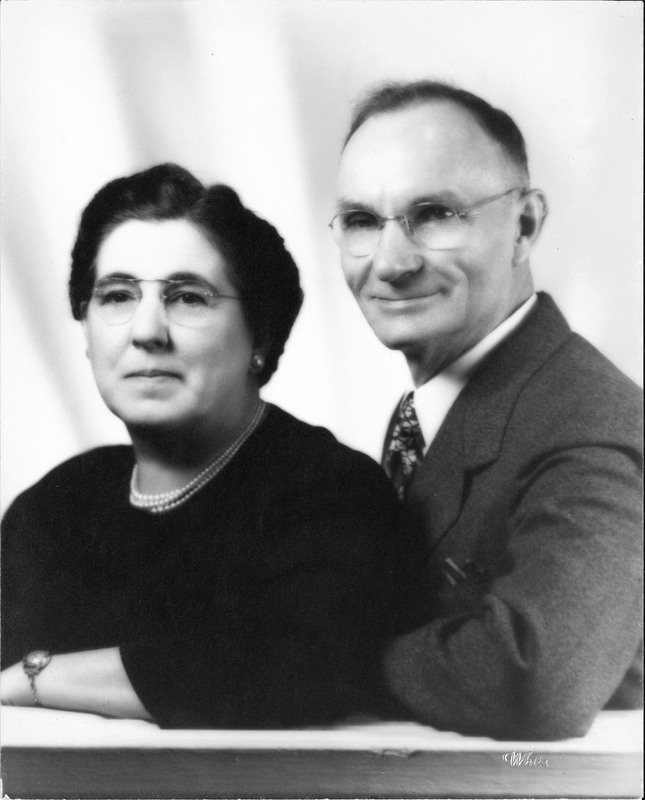 Dack N Patrick Sr [1909-2002,], Eddie’s brother-in-law, served in the US Navy. He served during WWII & Vietnam. Dack N Patrick III , Eddie’s Great Nephew, served in the US Navy. 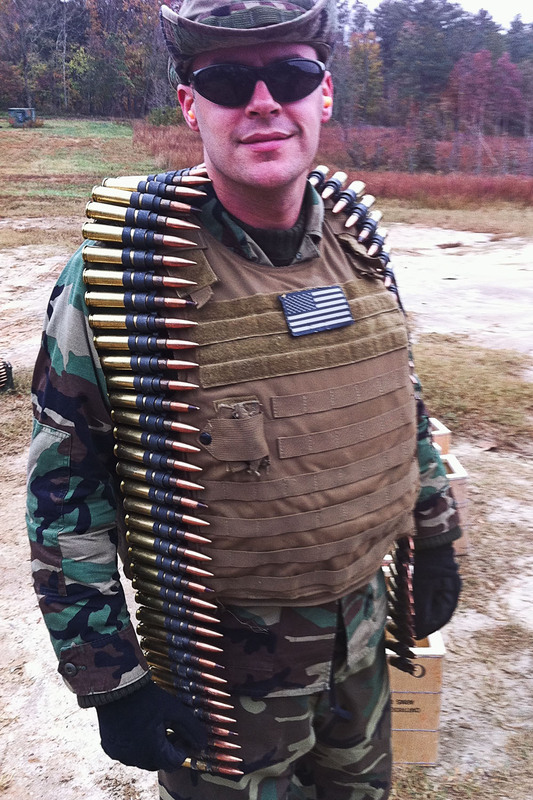 He served during the Iraq War & Operation Enduring Freedom. 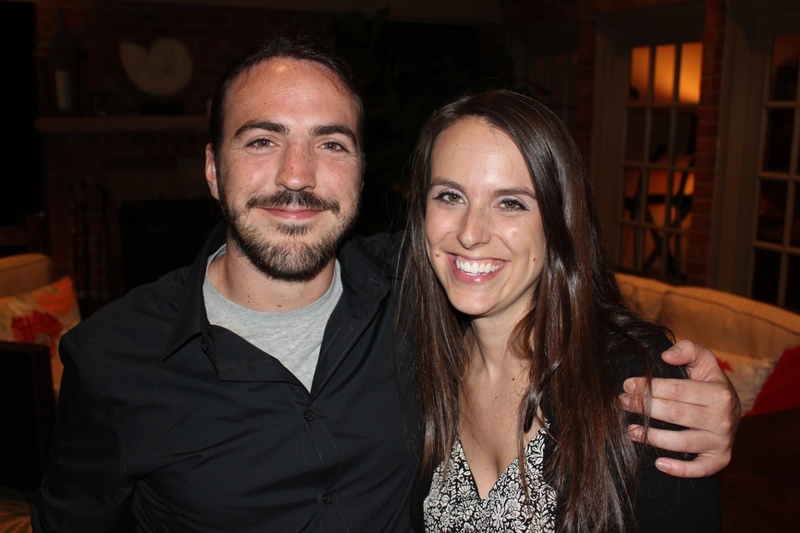 Dack Patrick III was born in February 1982, he is the nephew to Eddie. 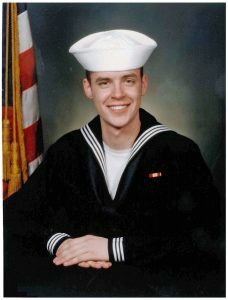 Dack enlisted into the US Navy in February 2003 on his 21st birthday and completed boot camp in Great Lakes, Illinois, in April of 2003. 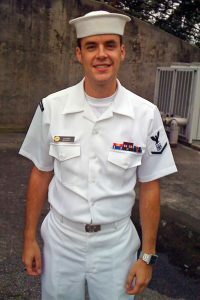 After boot camp, he transferred to Lackland Air Force Base to attend Master-At-Arms (“A” School) Training School for the US Navy. 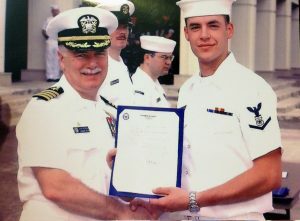 In July 2003 he moved to Naples, Italy, where he was assigned to Naval Support Activity (NAVSUPPACT) serving as military police for his entire four year enlistment. While in Italy he worked for the base police, leading a team of five sailors in an Alarm Control Center, where duties included protection of top-secret security operations and intelligence buildings for the Navy, NATO, FBI, NCIS, and CIA. 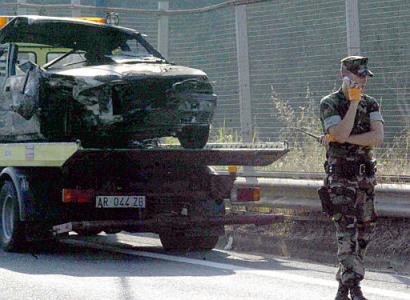 His team was also responsible for handling emergencies from 911 emergency telephones, Fire Alarm Monitoring Systems, and Aircraft Emergencies telephones in Naples in support of the US Navy and allied forces. In February 2007 he returned to the US for out-processing at NAS Jacksonville and was given an honorable discharged. In November 2008, Dack re-enlisted in the US Navy Reserves and first served at NAS Atlanta, Georgia, for the Naval Security Forces. 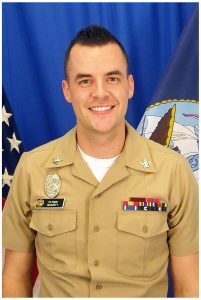 At the closing of NAS Atlanta in 2009, he was transferred for the at Navy Operational Support Center (NOSC) Atlanta, to join the Maritime Expeditionary Security Detachment 232, and eventually Coastal Riverine Squadron 10 [CRS-10] . 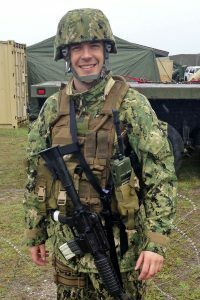 While in CRS-10 he was a team leader and mentor to 20 sailors, he was the LPO for of all the unit training (Field Training Officer), and organized all the their certificates & schools since they are the US Navy’s Expeditionary Security. Dack was responsible for helping teach, lead, create, and implement training on how to accomplish the mission of being a US Navy Combat Military Police Officer. CRS 10 is a Coastal Riverine Squadron homeported in Jacksonville, FL, and seamlessly delivers near shore littoral sea control and control of the coastal and riverine environment, bridging blue water and landward operations while denying the use of these areas to hostile forces. They also conduct port/harbor defense, maritime infrastructure protection, high value unit/unit protection and other forms of security in addition to intelligence surveillance and reconnaissance patrols and Visit, Board, Search and Seizure missions. Dack was honorably discharge on December 14, 2015.